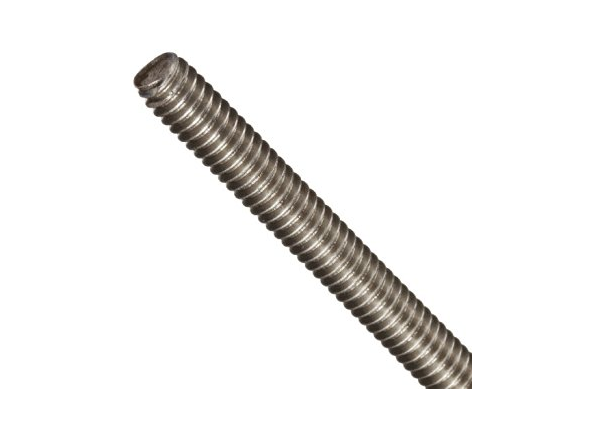 Threaded Rod Stud are used in all types of applications. They can be welded to a flat surface, or to the inside or outside of an angle. The materials used are mild steel, stainless steel, alloy steel and copper. It is used almost in every industry mnufactured according to the latest standard such as IS/ANSI/ASME/DIN. The Threaded Rods are used for general purpose fastening for anything from an anchor bolt to a through bolt. The stud can be custom-made to fulfill individual necessities. Most recent machines and propelled innovation are utilized in the assembling procedure by our master experts. It may used with most standard size fasteners. Used in repairs and to secure parts together. Construction, automotive and manufacturing industries. - Size: M1.6 upto M52 / 10ba upto 2.1/2"